Bonn, 5th March 2019. D+C is an independent forum for development debate. 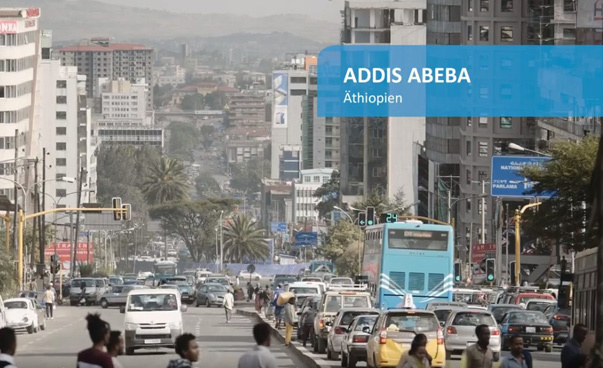 It is designed for use by educational institutions, non-governmental organisations, public agencies et cetera. 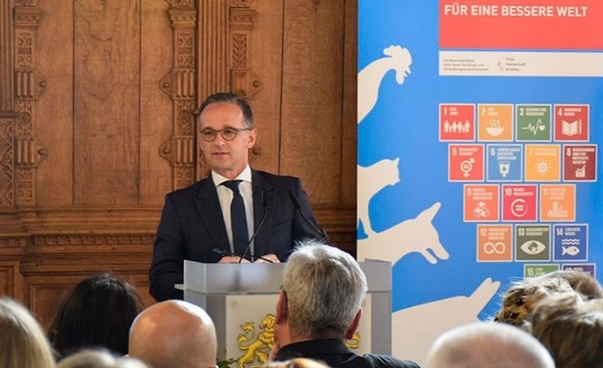 D+C is published by Engagement Global and funded by Germany's Federal Ministry for Economic Cooperation and Development with a mission not to serve as a governmental mouthpiece, but to promote debate. If you like, join us and sign up! Bonn, 22nd January 2019. After more than two years of constructive cooperation, more than 70 actors from South Eastern European and German municipalities met in Belgrade. 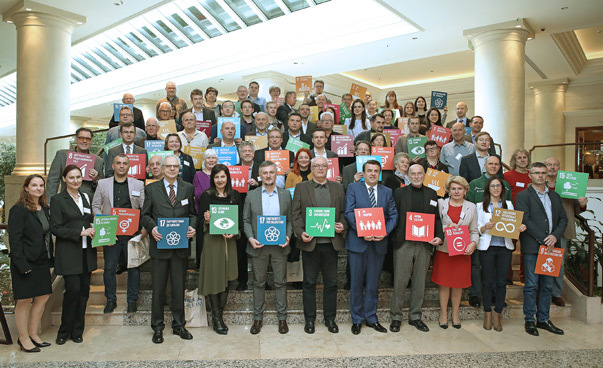 The twelve town twinnings of the project 'Municipal Partnerships for Sustainability' between German cities and municipalities and their partners looked together at their successfully implemented measures and forged plans for the future. Bonn, 4th January 2019. 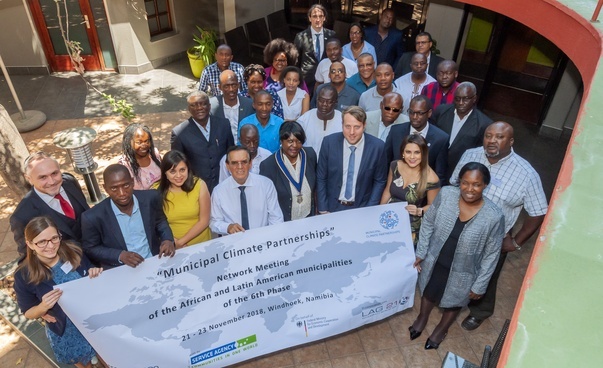 A three-day networking meeting of African and Latin American climate partnership municipalities took place in Windhoek, Namibia in November 2018. 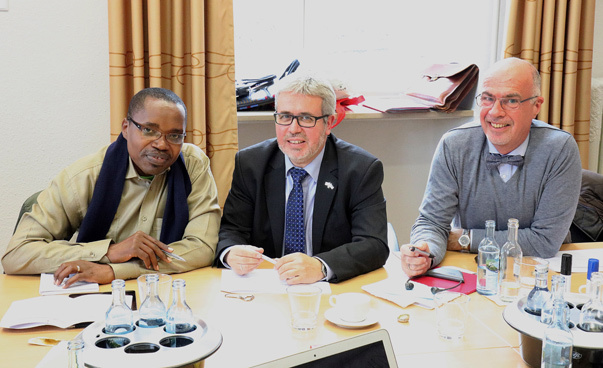 Common topics in the fields of climate protection and climate change adaptation were identified and the collegial exchange was successfully intensified.